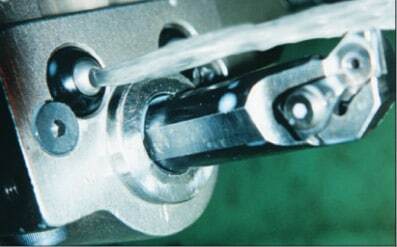 BlackEye Coolant Nozzles » Rovi Products, Inc. Ordering: Measure the diameter of the original ball in your machine and order the nominal diameter to suit. BlackEye installed on quick change turning tool.